Hear ye! (Well, read ye.) Today we have an announcement & we’re going to make it short and sweet! Basically to rephrase what Paul at The Galaxial Word (his blog is awesome, go check it out!) said right here, we (the two of us + Paul) were thinking about possibly creating some sort of blogger collab/blog tour thing! Courtesy of Becca. She is so hilarious: y’all need to go follow her immediately. Like, you will thank me, then ignore this blog in favor of her humor. I, Sarah, am basically following her lead, so here I go! Sarah 6.0: … Why is it all blacked out? Sarah 7.0: Because it’s my real name. My full, legal name. All 27 letters. Sarah 6.0: Why … 27 letters? Sarah 7.0: I like to blame my Arab parents. We have a thing for long names with lots of a’s. Sarah 6.0: Then why is your first name blacked out? Surely nothing bad can come out of putting 5 letters on a website. Besides, it’s like written 50 times in this page alone. Sarah 7.0: That’s that thing… It’s not my real name. So you’ve been lying to us the whole time. Wow, SARAH , thanks for the trust. Ahem, let us move on. 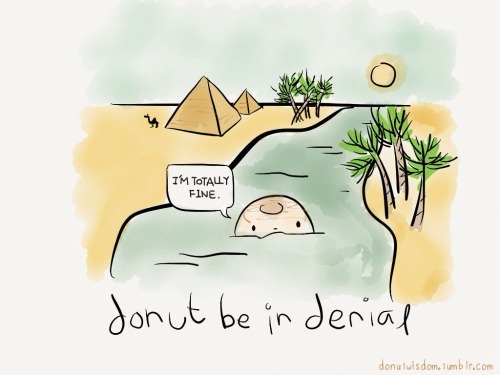 Sarah 6.0: Why have you been so inactive in the blogosphere as of late? Sarah 7.0: … But I’ve been active. Whatchu talkin’ ‘bout? Sarah 6.0: I’m not talking about posting, dummy. (I swear, I get dumber with every reincarnation). I’m asking you why you are so… not verbose. I mean, look at Faith. She comments paragraphs wherever she goes, and manages to spread rainbow vomit and unicorn farts no matter how tired she is. Paul and Yarravy agree with me, right? Sarah 6.0: Uh, no. But if you could answer my original question, that would be great. If you are lost looking at the image, don’t worry, I was too. And I still am. I DID SO HORRIBLY ON THESE I’m getting stressed looking at this. Math is not my strong suit. (I was more of an “ace of spades” than an “ace of hearts”. I didn’t heart math. I aimlessly stabbed at it with my rusty metal spade. You can tell that I really aced math.) Pun count: 1348 Way too many puns on puns. Sarah 7.0: TO SHOW YOU HOW AWKWARD AND SOCIALLY INEPT AND COMPLETELY UN-VERBOSE I AM. MOVING ON. Sarah 7.0: Hm? Was it something I said? Sarah 6.0: -_- *sighs* Just answer the question already. Sarah 7.0: I hate bent book covers, winter coats, weather above 25 degrees (CELSIUS XD ), School, and Faith. I wasn’t joking about that 😉 aaaaaaaaaand racial profiling. Sarah 6.0:.. 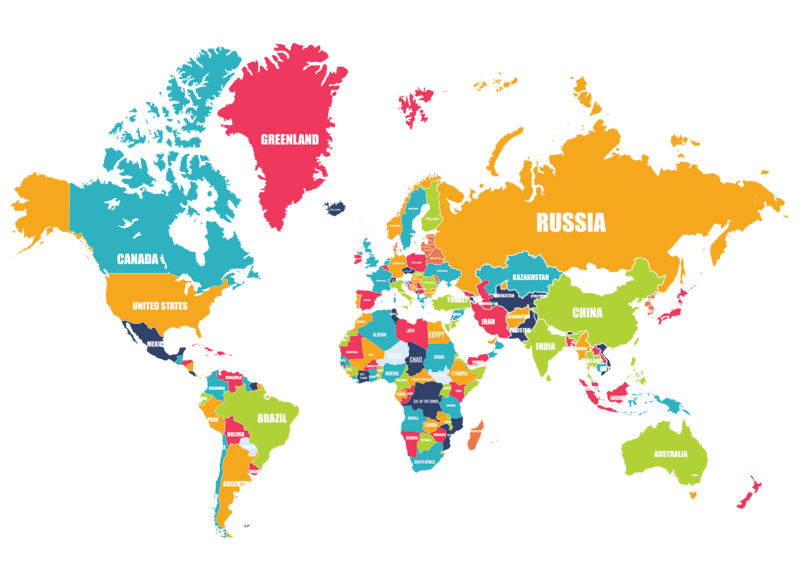 So where are you from? Sarah 7.0: Egypt. You know, just in case I haven’t mentioned it a billion times already. Sarah 6.0: Wait, so Egyptian isn’t a thing? Sarah 6.0: Hold your shade, girl… no one sasses me. Sarah 7.0 locking Sarah 6.0 out. Sarah 6.0: What are your favourite things? Sarah 6.0: … Do you have any siblings? Sarah 6.0: Why must they not be named? Sarah 6.0: I see you have a … very loving relationship. Savages. We are so cruel to each other it’s actually pretty funny. Sarah 6.0: – OKAY. It’s Sarah’s bed time, so GOOD DAY AND NIGHT FOLKS! We sure hoped you enjoyed this utterly random post: be sure to check out Becca’s original post. Sarah 6.0: We’d like to nominate you, dear reader, to interrogate yourself and enjoy the madness! This week, we are participating in one of the more popular, recent tags… RIP IT OR SHIP IT! We decided to put in our favourite and most despised characters on paper, where we cut them up (the names NOT the characters, though we may have liked to haha – no murderous thoughts indeed) and took turns (alternating) to randomly draw them. We now present to you our reactions to our character combinations… at times cute or simply strange and others… just flat out disturbing. We hope you enjoy as we play matchmaker, putting our Sorting Hat abilities to the test and introducing poor characters to their very own doom (or their future fiance(e)s)! A News More Exciting Than Us! Have you ever wondered what Faith was like at age six? Wonder no more! This week, I am taking over Sublime Fridays by reviewing a piece of text like all book bloggers do. This post was originally for World Poetry Day a few days ago but since I had missed it, I am now gracing your presence with a poem we’ve all been absolutely looking forward to. But there’s a slight difference: it’s a top notch piece of literature written by yours truly… when I was six. Feeling tired, stressed, or a bit bored? 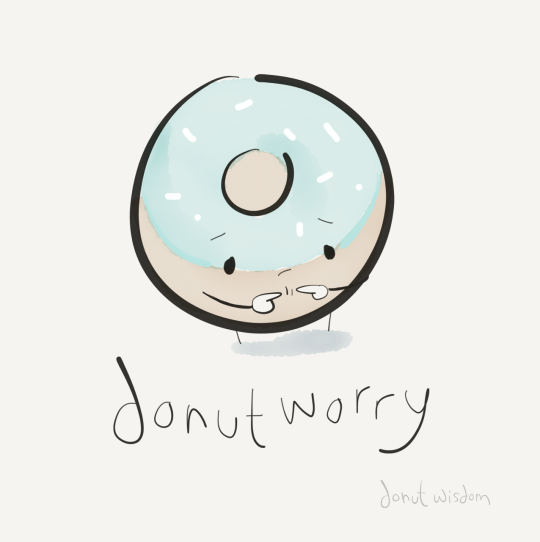 DONUT worry, we’ve got you covered – in sprinkles! Hello and welcome! It is I, Faith, and I have returned with another dose of cuteness! 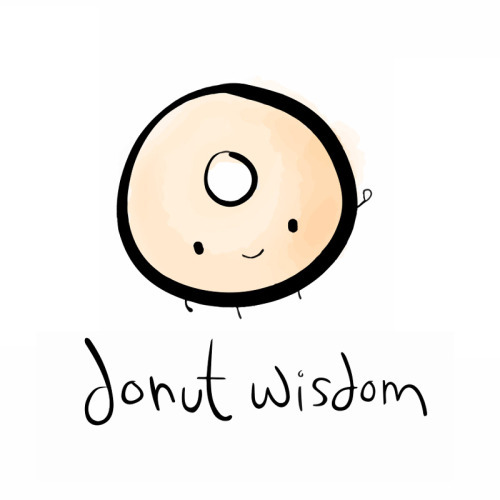 This time, I am featuring these little Donut Wisdom drawings… They’re encouraging, adorable, and punny and I am pretty sure that you’ll love them as much as I do! If you’re not familiar with my Cuteness Overload posts, you could drop by my first one right here if you’re feeling up for it! No pressure though, I’m sure the Earth’s atmosphere already offers you enough. Donut! It’s not worth your time. Or the frown lines. Oh look, we’ve stumbled across… ah, what is that? AHA! A wild Sarah in Egypt denying the heat! Fairy-tale retellings are all the rage: from Cinderella to Beauty and the Beast, every reader has (literally) read them all. The original ‘clichés’, the only thing that save these retellings are the originality of the characters and the world-building. As easy as it sounds, it’s harder than you think… how do you keep a reader’s interest if they already know the plot? In this week’s duo edition of Which Wednesday, we’re going to be comparing Cinder by Marissa Meyer and Stitching Snow by R.C. Lewis. When we first read about these two books, we couldn’t NOT compare them: they’re so similar, they’re almost twins… but not quite. Soon, you’ll find out why. What you are about to witness are two average teenage girls doing what they do best: fangirling. Faith: Basically, I was sitting at the computer when Sarah sent me something along the lines of “HEY GUESS WHAT?”. So naturally, I went to check it out to read the excerpt and… BAM. I was done. It was all over. I couldn’t concentrate on anything for the rest of my life. THE END. 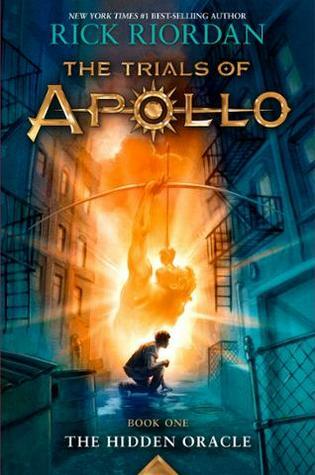 I feel as if I’m in a trial more than Apollo because all this waiting is testing my patience. (That was a Faith pun, guys. Sarah is on trial for attack Faith after a few hidden puns. Don’t need no oracle to tell you that Sarah is a repeat offender 😉 ). Basically, we are EXCITED for this book. But excited just does not draw the line. We are uncharacteristically hysterically enthusiastic for the release of this book. We are massively, crazily obsessed. This post, if you have read thus far, is the culmination of all the feelings we have exhausted with each other. Strangely, it doesn’t get old, but that’s just us. It’s the most wonderful time of the year… NOT. We have exams this week, so there will only be one post this week (other than this, of course 😉 ) Disclamer: This weeks White Pine Wednesday will come on the Friday. Possible because I haven’t even read the book. We apologize in advance if we miss any comments, posts or awards ~ we hope to catch up with you guys next week! We wish you luck (if you happen to have exams/projects/life) too!